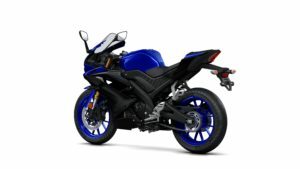 Besides giving a fresh look to its hyper naked MT range, Yamaha showed at INTERMOT Cologne its newest proposal for the younger riders that are looking for a sportbike that looks and behaves just like the bigger superbikes. 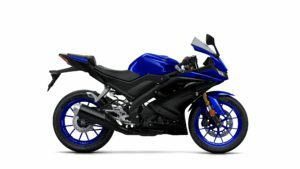 The new YZF-R125 was revealed and the new features promise to bring the Japanese 125 cc bike to the top of the segment. 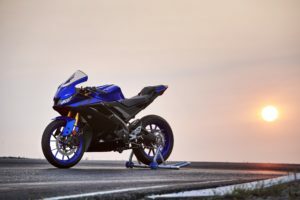 Yamaha claims the 2019 YZF-R125 is the most advanced 125 cc bike they’ve ever designed, and just by looking at the bike, the Iawata based manufacturer might be saying the truth! 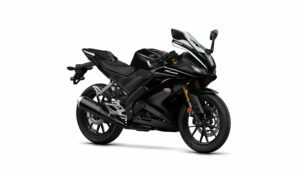 The design of the YZF-R125 is much closer to the bigger brother R1 superbike than ever before, with more aggressive bodywork lines and a new LED lighting system to highlight the looks of this smaller sportbike. 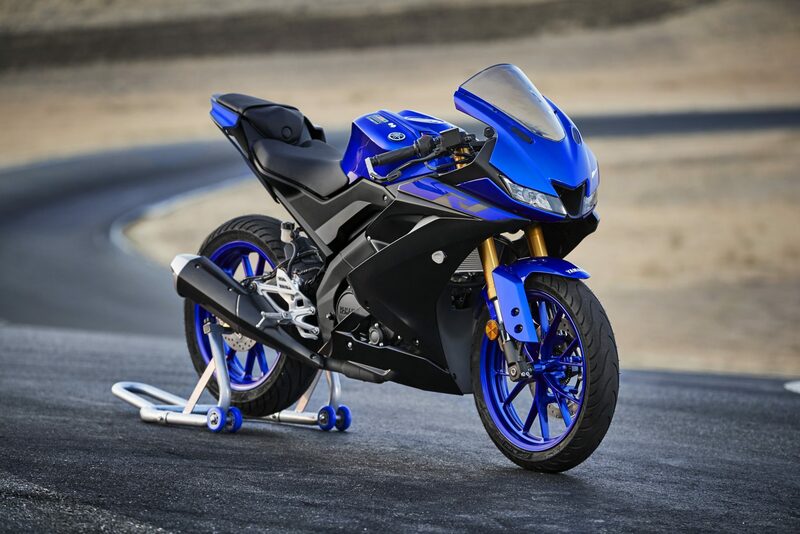 Behind the fairings, Yamaha have installed a revised frame and swing arm, both elements getting a stiffer construction in aluminium to enhance the riding capabilities of the new YZF-R125, and to get a better stability at high speeds. 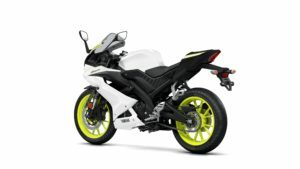 But the biggest new feature of this 2019 model its inside the engine! 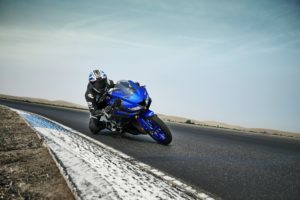 It still is a single-cylinder engine with 125 cc as before, and pumping out 15 hp, but Yamaha has now introduced a variable valve timing system, what Yamaha calls Variable Valve Actuation, that delivers a lot more low and high rpm torque that translates to faster acceleration, increased top speed and better fuel efficiency. 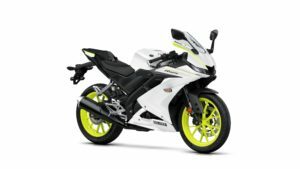 It’s interesting to see Yamaha using this variable valve timing technology on such a small displacement bike like the YZF-R125. 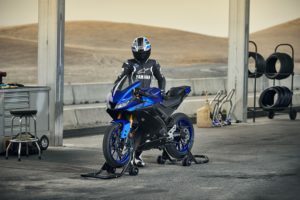 This might be the first indicator that, just like other manufacturers like Suzuki and Ducati, Yamaha is getting ready to invest in this technical solution on a bigger displacement bike. 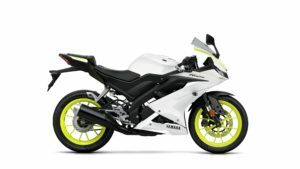 Maybe on an updated YZF-R1. 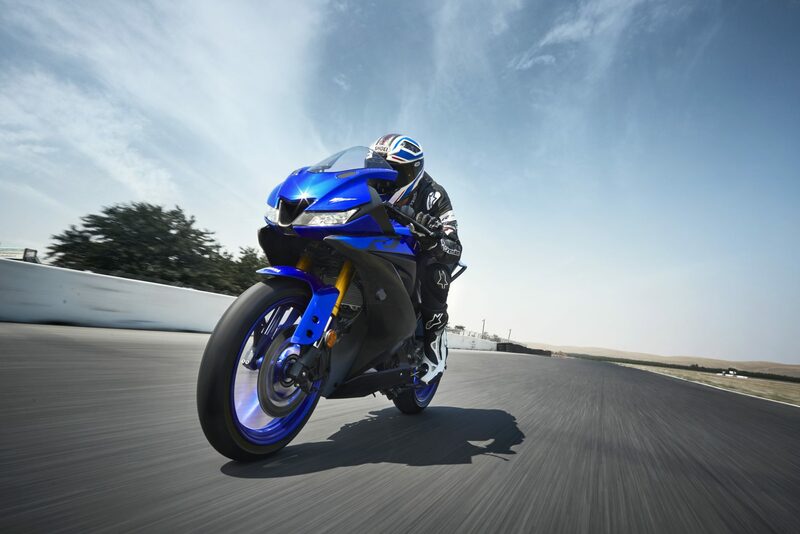 With a wet weight of just 142 kg and big bike tyres, the new YZF-R125 promises to offer a great ride, and an easy one too.